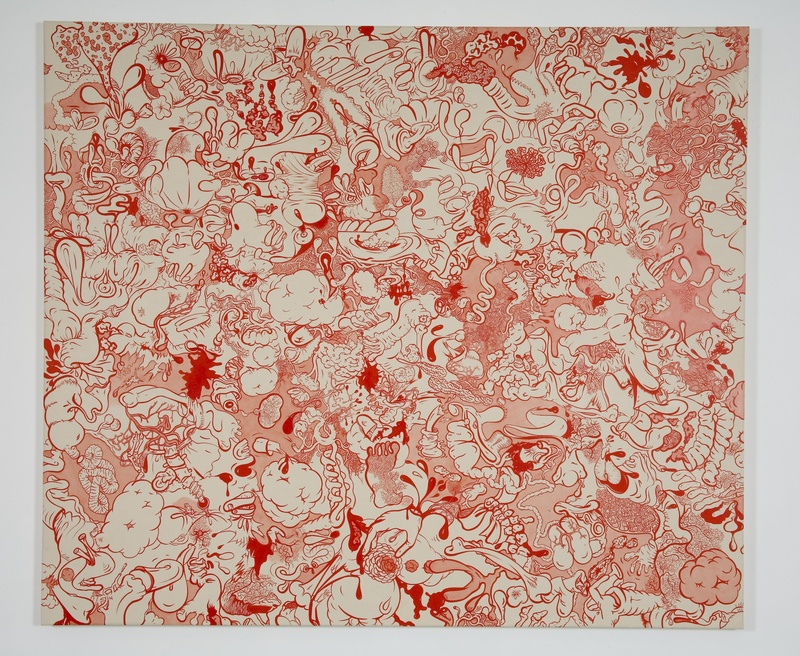 A multigenerational exhibition that considers the gray area between figuration and abstraction, as mediated through humor and the grotesque. 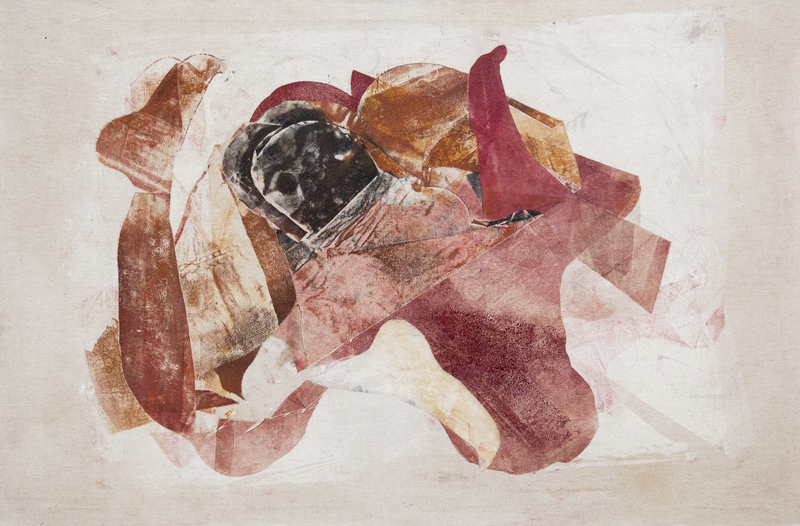 A Shape That Stands Up examines the gray space between figuration and abstraction in recent painting and sculpture. 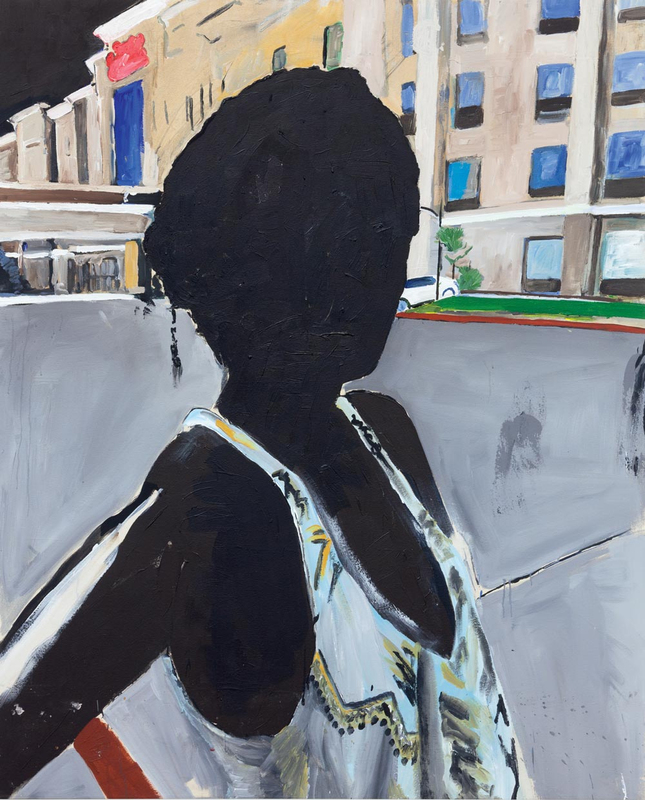 The artists in this cross-generational show treat the figure as material, and the history of representation as one, long open-ended question with many possible answers. The body is often depicted in the state of becoming else, with shapes, light, and shadow taking on ambiguous forms. Influenced in part by the controversial 1978 exhibition Bad Painting (organized by Marcia Tucker for the New Museum in New York), the exhibition considers what our own subjectivities may bring to the discussion and practice of abstraction, and what motivates artists to decenter the figure’s dominance in the visual field. 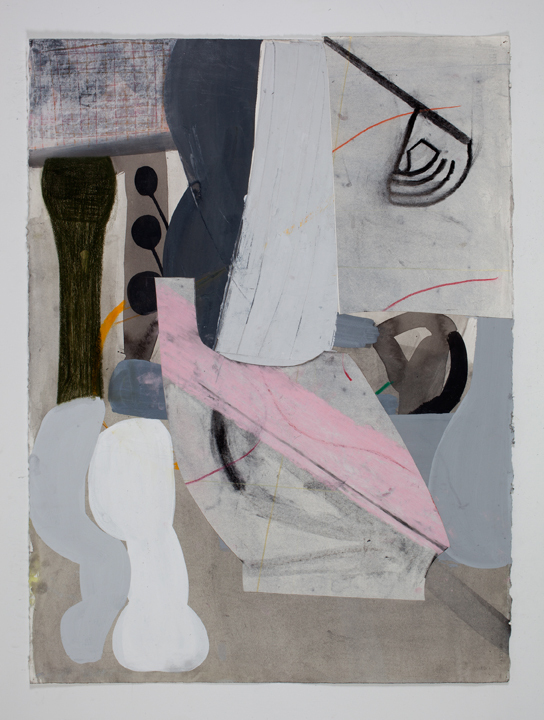 The exhibition’s title is inspired by an ongoing series of drawings by artist Amy Sillman, which borrows from a sentence in Jayne Anne Phillips’s 2009 book Lark and Termite that reads, "Deep inside his pictures, a shape stands up and listens." 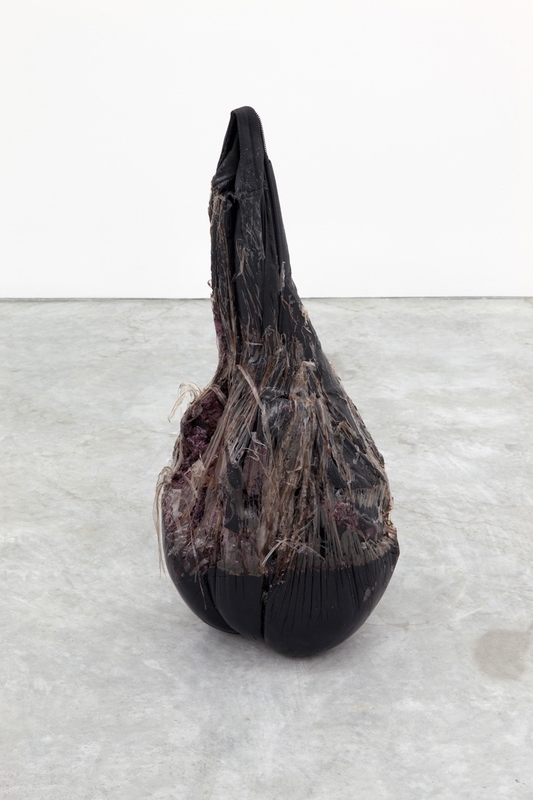 A Shape That Stands Up focuses on works made over the last 15 years that follow a historical lineage of artists—from Philip Guston and Willem DeKooning's dissolution of the body into line, color, and near violent gesture, to later artists, such as the Chicago Imagists, or those associated with the California Funk movement. Each artist’s approach presents a challenge to the orthodoxy of beauty and mimetic precision in creative production, mediated through humor, fantasy, and the grotesque. A Shape That Stands Up is organized by Hammer Museum assistant curator Jamillah James. Art + Practice is located at 4339 Leimert Boulevard, Los Angeles, CA 90008. Join us for a public reception for the exhibition on Saturday, March 19 from 3–5 p.m.